The details of an independent investigation into Uber’s workplace culture that was sparked after a female engineer came forward with allegations of sexual harassment are starting to come out. Uber’s independent investigators looked into 215 complaints and ended up firing more than 20 employees since this February. Bloomberg first reported the numbers and Gizmodo has confirmed them. In 100 cases, Uber determined that no action should be taken. The investigations are ongoing and those numbers may rise as new cases come up. Although an incident of sexual harassment sparked the investigation, the complaints covered a range of workplace issues including harassment, discrimination, and other behavior deemed to be unprofessional. The ride-hailing company launched an investigation into its workplace culture after Susan Fowler, a former Uber employee, publicly detailed the company’s dismissive approach to harassment complaints. 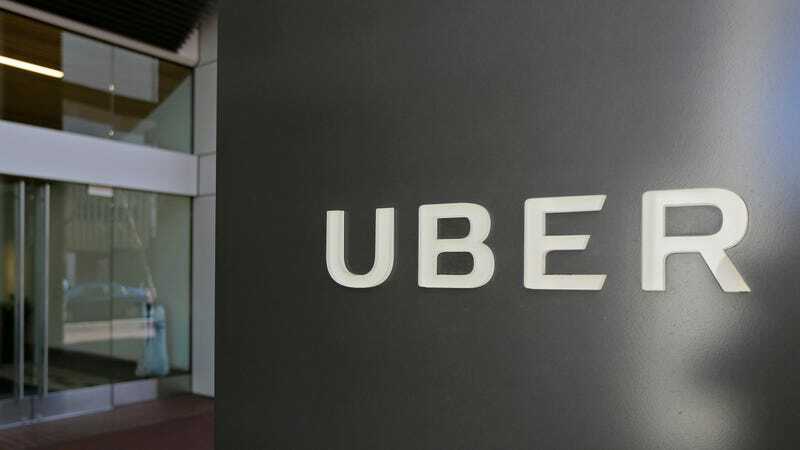 Fowler said that her boss at Uber made sexual advances towards her and that HR dismissed her complaints, saying the man was a “high performer” and wasn’t likely to be disciplined. Uber brought on former US Attorney General Eric Holder to lead an investigation into its workplace culture, while the law firm Perkins Coie took on the task of investigating the complaints. Holder’s findings are expected to be presented to a group of Uber’s board members and a summary of the findings may be made public. Uber’s new HR lead Liane Hornsey has been shaking up HR practices in the lead-up to the release of the report, a source says, adjusting the performance review process and compensation to make them more equitable. Uber said that 31 employees are in training to correct the issue, 7 received final warnings, and 51 are still under review.